Get a risk-free, complementary quote. Get in touch with us!. Get a risk-free, complimentary quote. Professional High Quality Services starting at only $59! 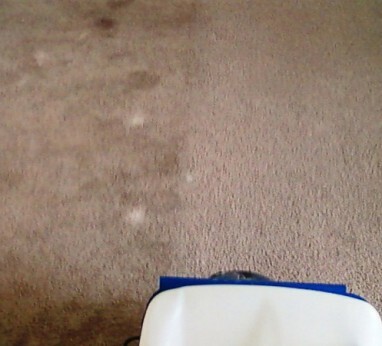 Sunshine Cleaning Services will steam clean your carpets to like new again with our deep cleaning Truck Mounted Hot Water Extraction Steam Clean System or our Low-Moisture Orbital shampoo method. 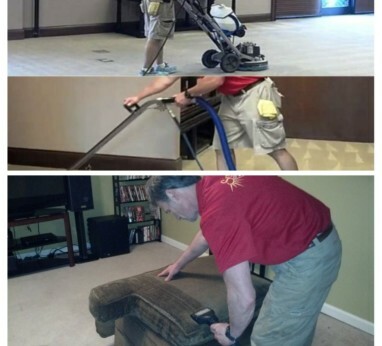 See our carpet cleaning videos on our Residential & Commercial pages for a full demonstration. 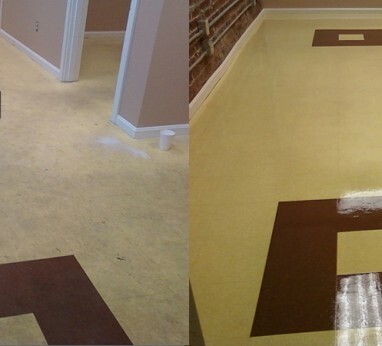 Full service floor care from concrete floor cleaning, ceramic tile & grout cleaning, to vinyl tile strip and wax services also available. Sunshine Cleaning Services offers professional, certified, full service cleaning from your ceiling fans, to your floors, and your windows in between. 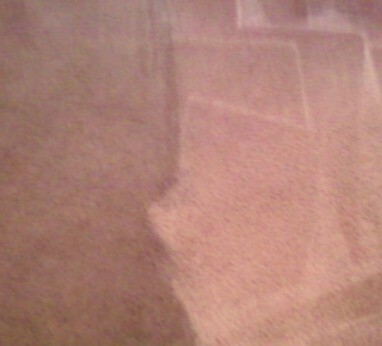 We serve residential, commercial, and property management cleaning needs in Owensboro, KY and it’s surrounding areas. 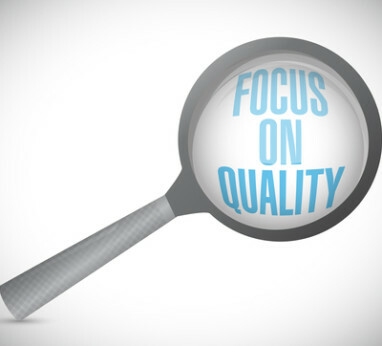 Our mission is to provide you with an exceptional service at a competitive price with your complete satisfaction as our #1 priority. Sunshine Cleaning Services is an IICRC Certified Company. 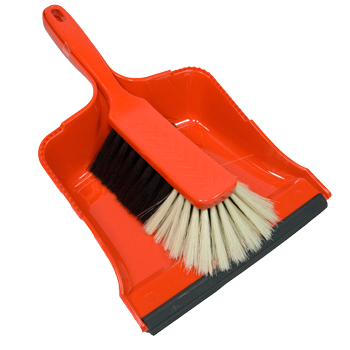 Sunshine Cleaning Services is your One-Stop shop providing all your cleaning needs. 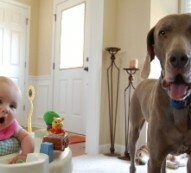 Sunshine is Licensed and Insured for your protection from General Liability to Workman's Comp. All of our Staff have been professionally trained and are courteous. Let us introduce ourselves and tell you know how we operate. If you like what you see, leave your name and telephone number below, and we’ll call and setup your free estimate.